One of the things I love about being a wedding photographer is that I get to explore and experience wedding ceremonies from many different cultural and religious perspectives. 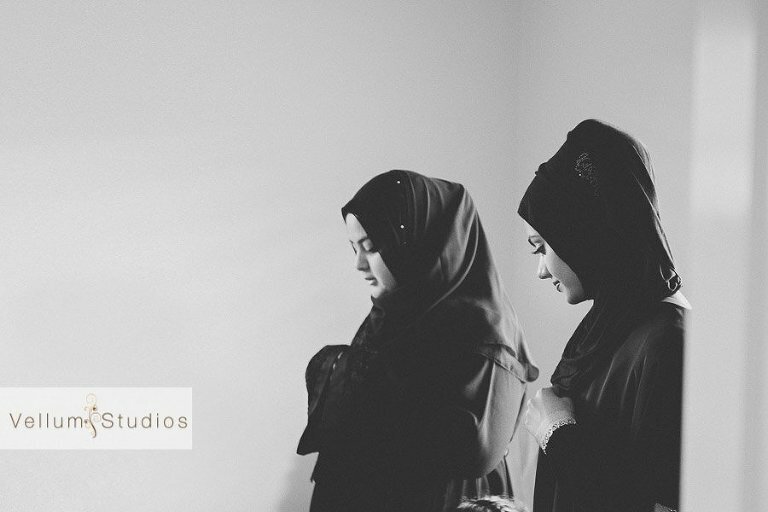 Such was the case recently when I photographed the wedding of Ismail & Waseela. 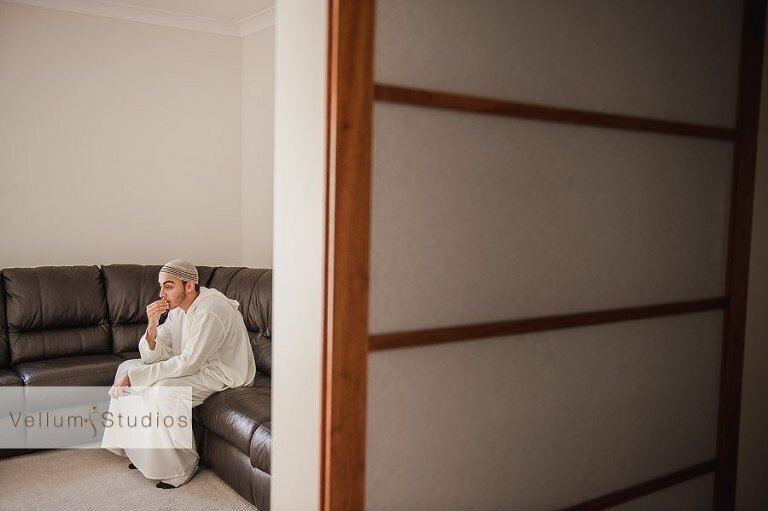 Their ceremony followed the Muslim wedding traditions, with the men going to the Mosque for the ceremony, while the woman got together at home for prayer. 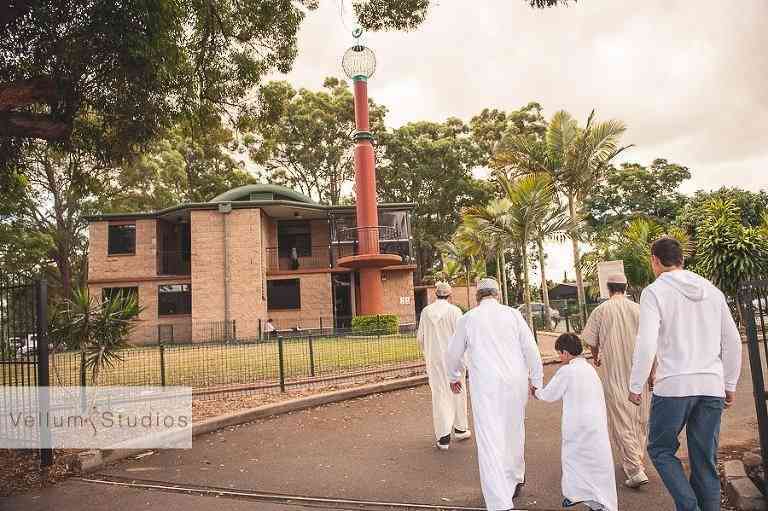 As a male I photographed Ismail at the Mosque, my good friend (and great photographer) Trudy Bolton photographed Wasella and the girls. Following the ceremony we all met up at Waseela’s family home for Waseela and Ismail to first meet as husband and wife! Enjoy the below images and stay tuned soon for part two of their wedding! Waseela and the women watched the ceremony via facetime! 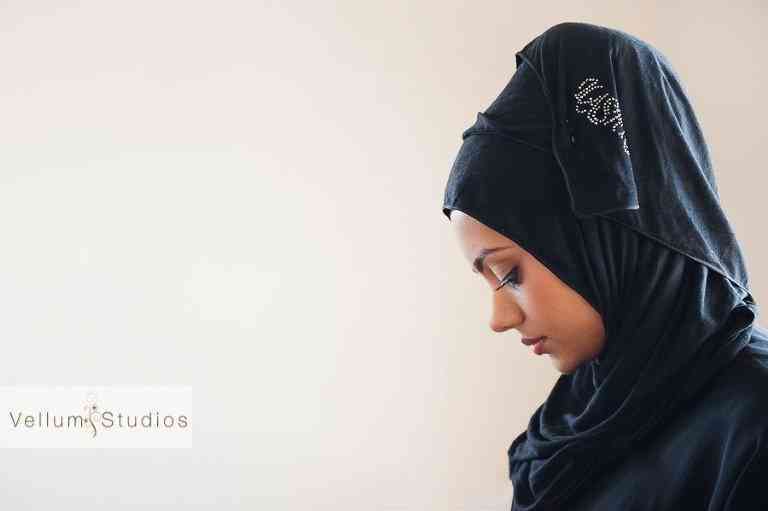 Come back soon to see part2 of Waseela and Ismail’s amazing wedding.